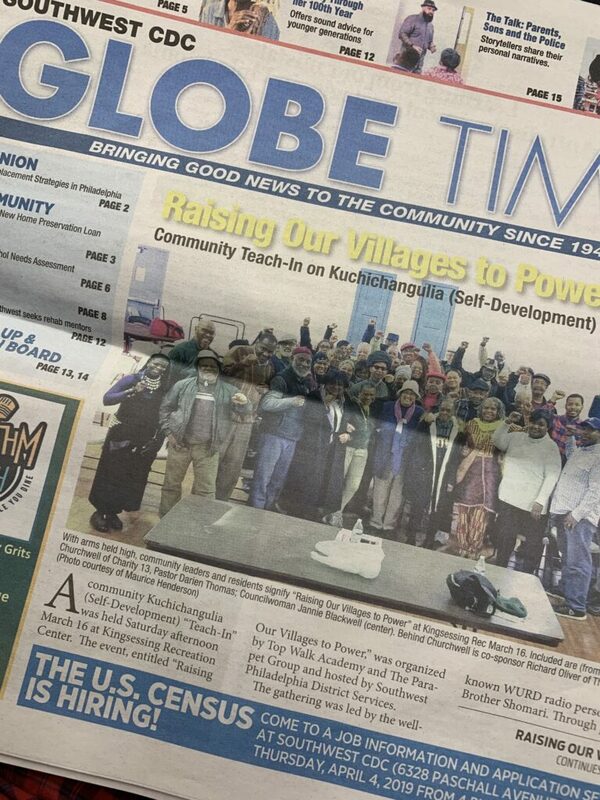 In the Southwest neighbourhood of Philadelphia, the Southwest CDC publishes the Globe Times. This local paper has been “bringing good news to the people” since 1945. One of the features is highlighting and sharing stories of one of the many neighbourhood businesses.